We all have experienced bad days, but for some reason, watching others have a terrible time cheer us up a little because we feel like we are not alone in this world. 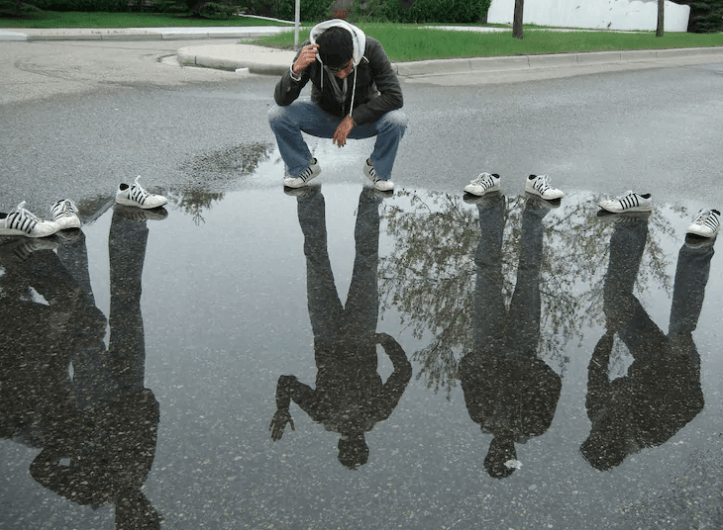 This list is full of pictures that teaches us some people is way more unlucky than us. So every time you feel like things are going wrong, remember: it always could be worse. 1. 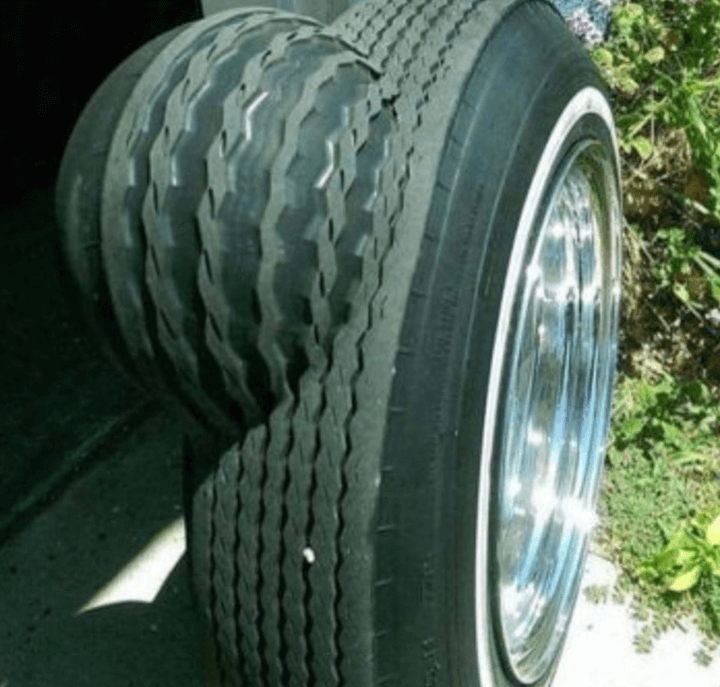 Sadly, this is not a picture of a tire who will have a baby soon. If your wheel looks like this, you need to change it immediately. 2. Do you want to know what that sign says? ‘Be careful with falling rocks’. 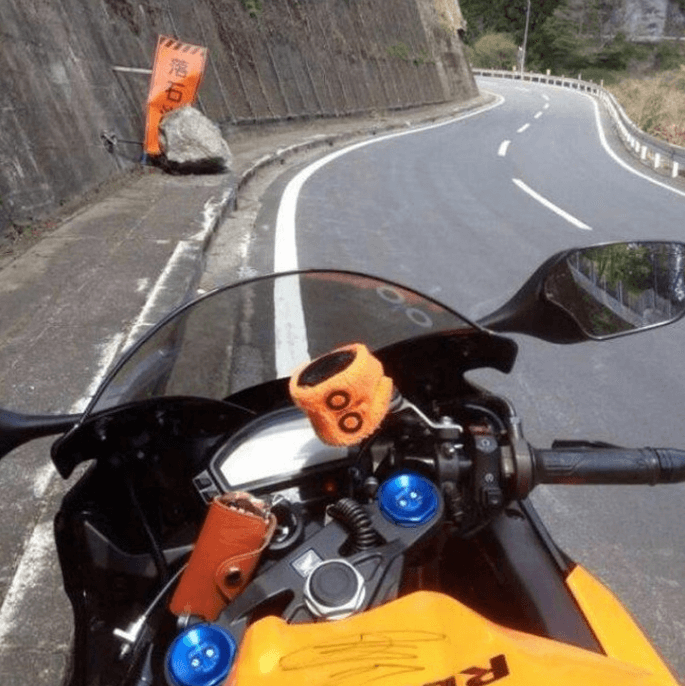 We are sure that the motorbike driver understood the warning. 3. 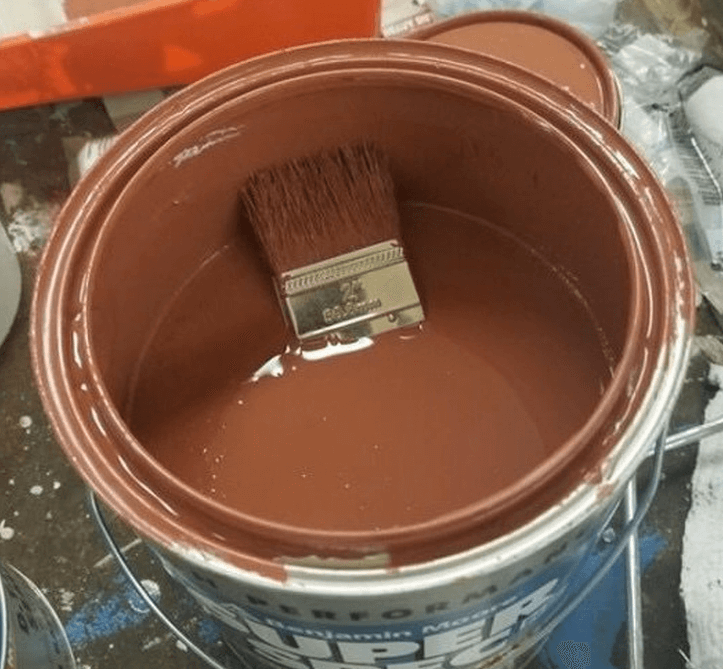 If dropping a spoon on your soup is bad enough, just imagine throwing the brush in the paint pot. There is nothing worse than that. 4. 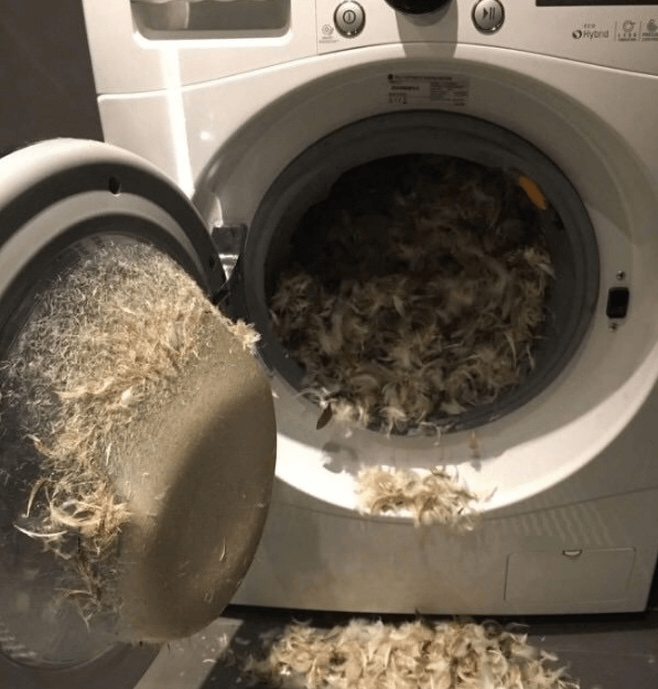 It seems like this washing machine got mad with that pillow and tore it completely. Next time, wash it by hand. 5. This is too funny to not laugh. 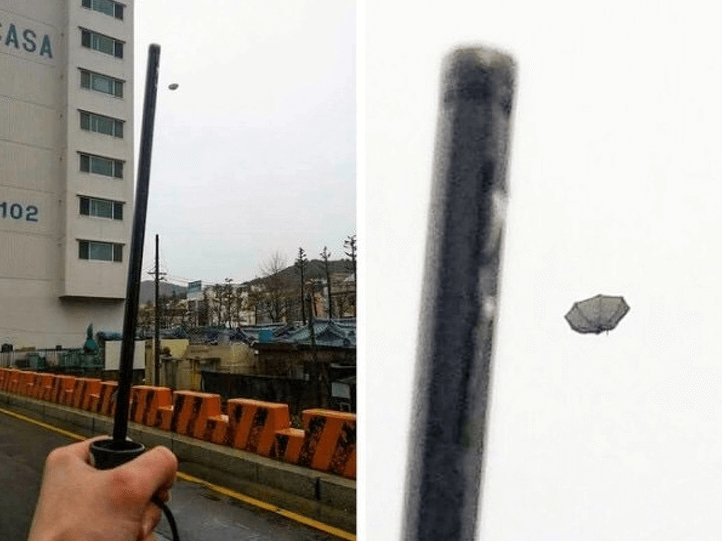 This poor guy decided to take his umbrella out to cover himself from the rain, but the wind had other plans. 6. Here is the perfect way to start your morning with terrible humor. We wouldn’t wish this to anyone, not even to our worst enemies. 7. 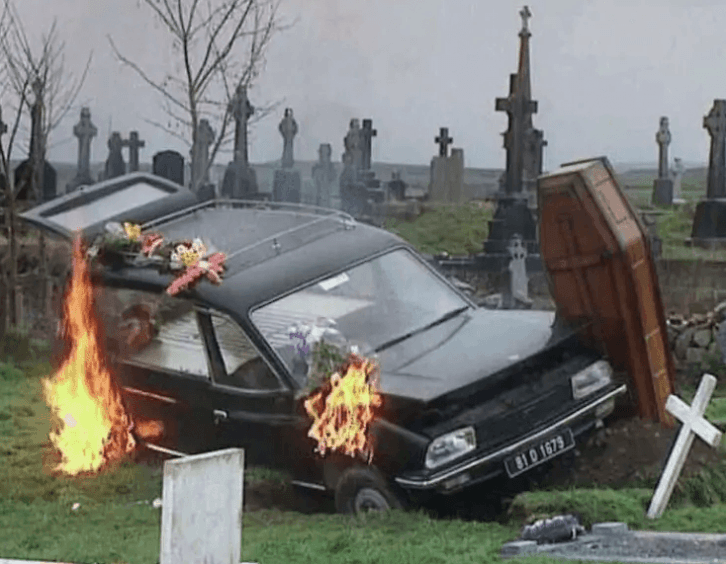 We can’t imagine which type of accident they had, but it had to be pretty bad for this to happen. We hope the girl is okay, though. 8. This is how you know that your Friday night ended way before it even started. 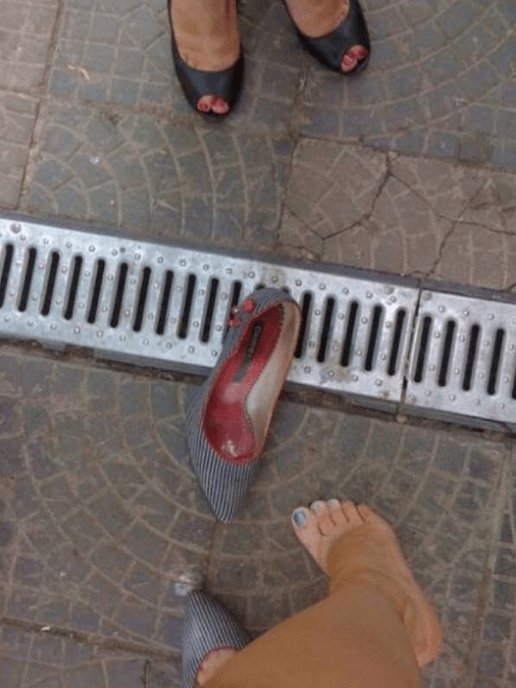 At least that girl learned the lesson: watch your steps. 9. 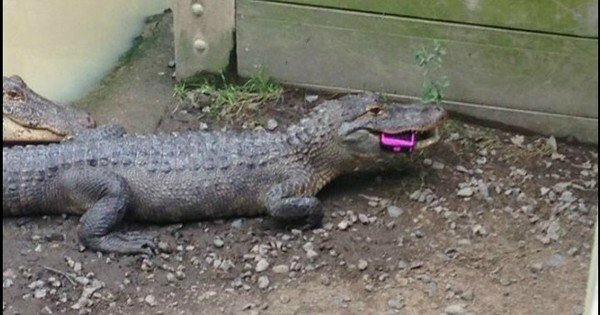 A girl dropped her phone in the alligators' cage in the Zoo, and the animal took it immediately to make some calls. 10. 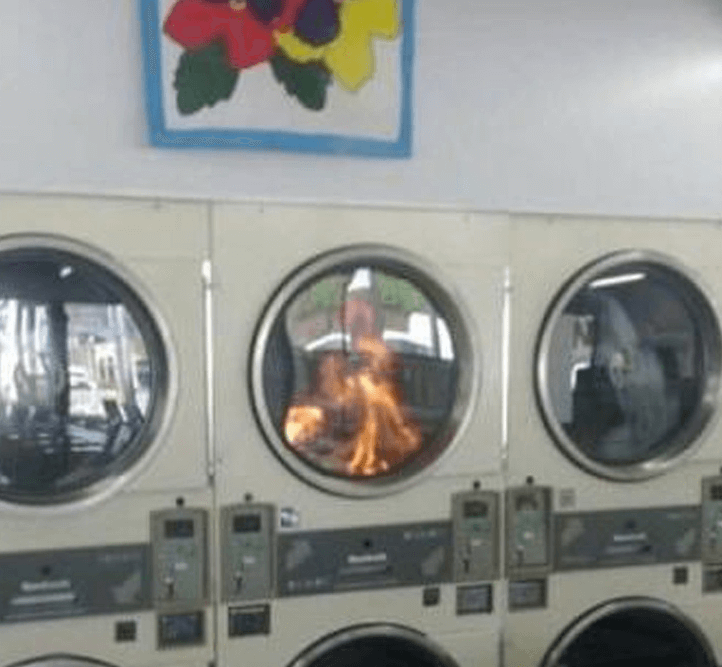 You don’t need to be an expert on laundry to know that if the clothes you put on the dryer caught fire, something wrong is happening. 11. 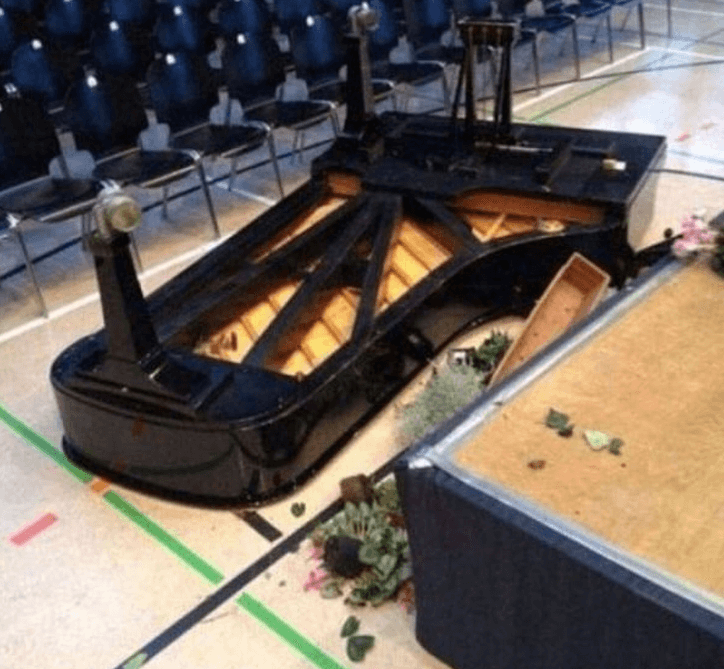 We can’t help but feel sorry for the owner of this piano and for the person who dropped it on the ground. It was an awful day for both. 12. 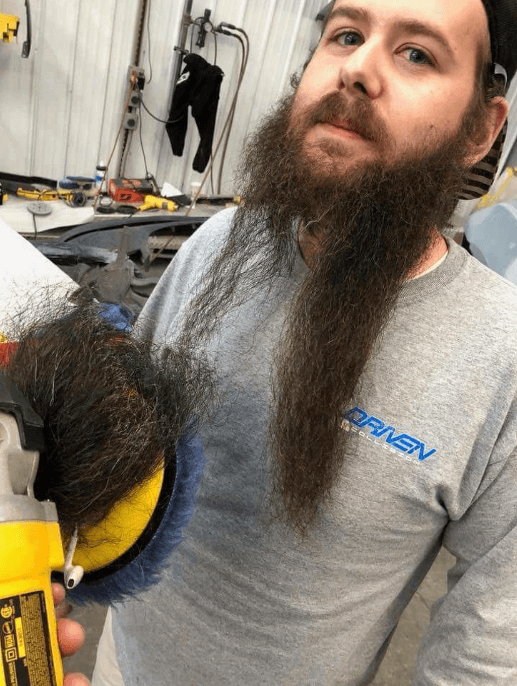 This is a picture that will terrify all the beard lovers out there. Well, it’s never a bad time to get a trim. 13. 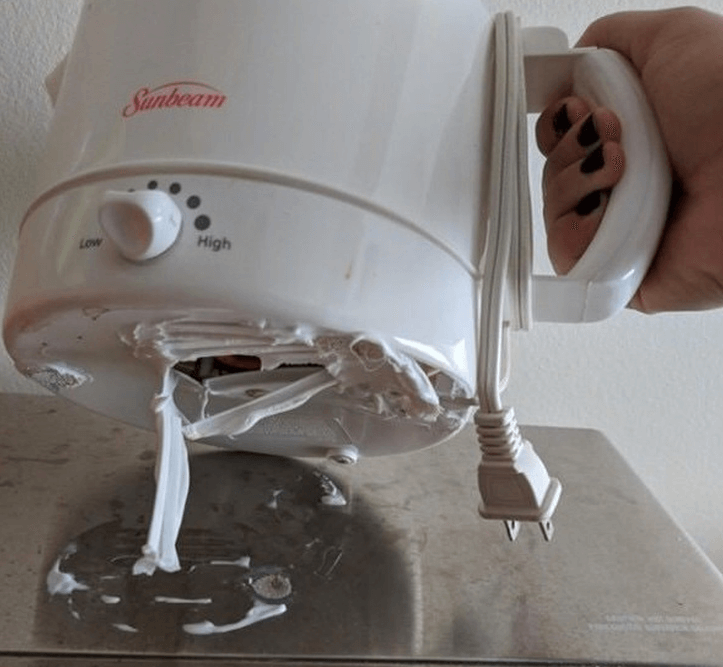 This is one of the worst scenarios you will see in your life. It is thrilling to think about all the time that girl took to cook that. At least the cat is enjoying it. 14. 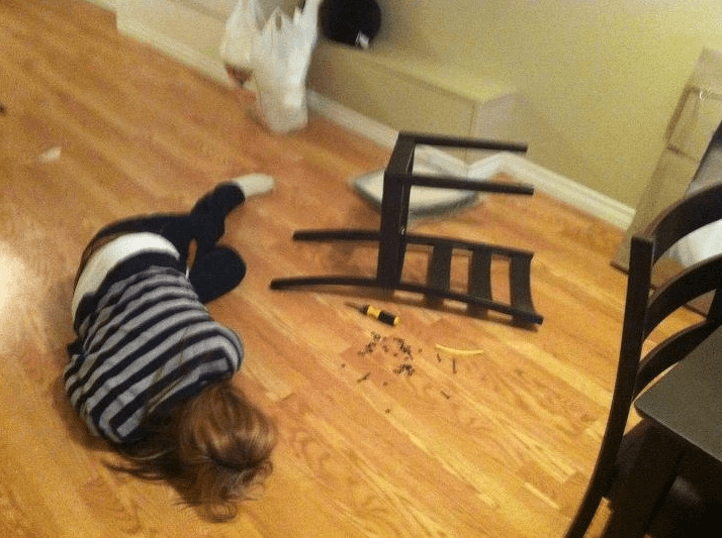 Let’s talk about how wrong this girl was when she build this chair from Ikea. There is no need to say she was truly embarrassed by the final result. 15. 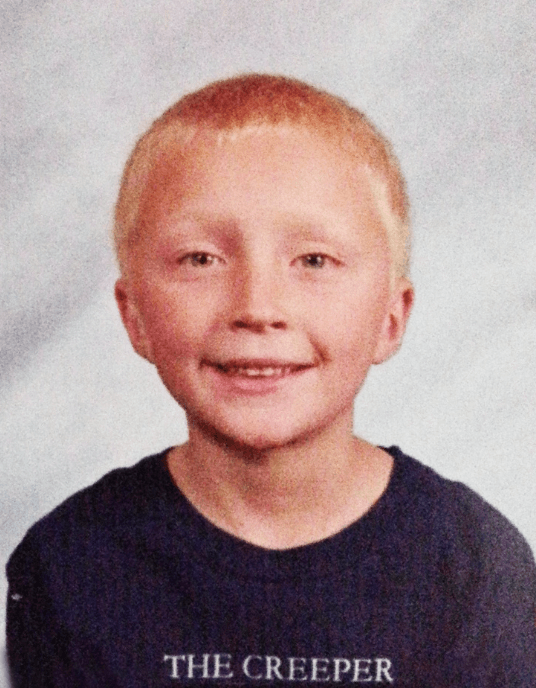 This kid didn’t choose the best outfit for his picture day. It would have been fun to see his mother’s reaction when she received this picture. 16. 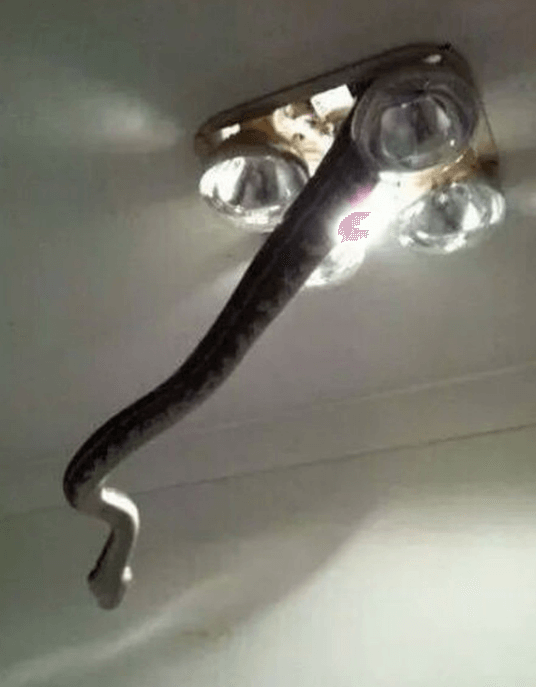 You probably never thought about this possibility, but now that you have seen this picture this will become in your worst nightmare. 17. 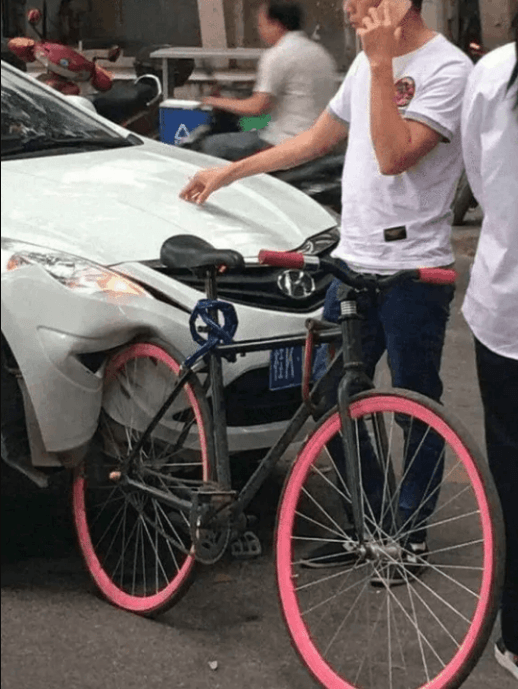 Can you believe this car got so damaged by a simple bike? Maybe that bicycle was made by Nokia, and that's why it's so resistant. 18. 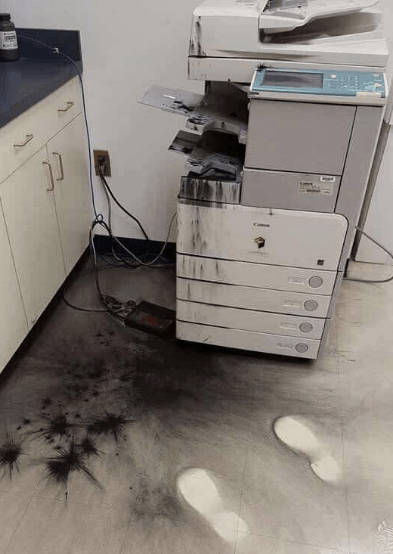 That can't be a printer; we are sure it must be a portal to another dimension or something like that. That's a dangerous office and the workers know it. 19. What happened in this cemetery? It looks like the perfect graveyard for a rockstar; the other graves will never be as cool as that one. 20. There are two reasons for this photography, one, this guy is really good at Photoshop and wanted to try his abilities, or two, he desperately needs friends. 21. The owner of the house was sleeping soundly until 7:00 am in the morning when something woke him up abruptly. 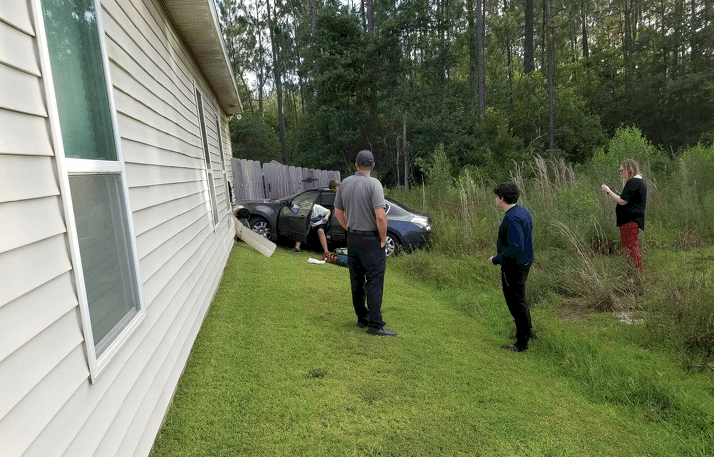 It turned out that a car hit the place where he slept. 22. 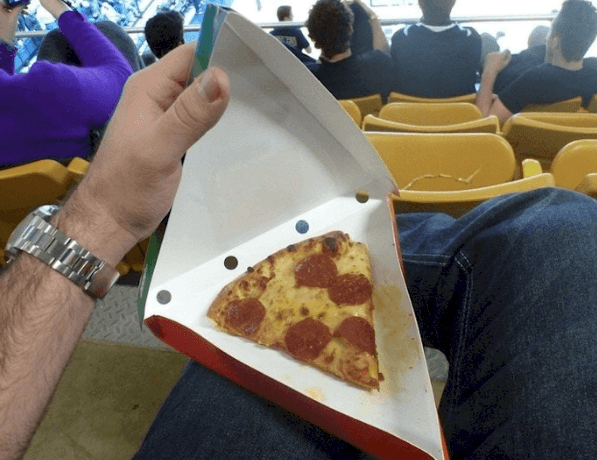 There is nothing worse than to be starving and to buy a yummy slice of pizza, only to find out it is way smaller than what you expected. 23. 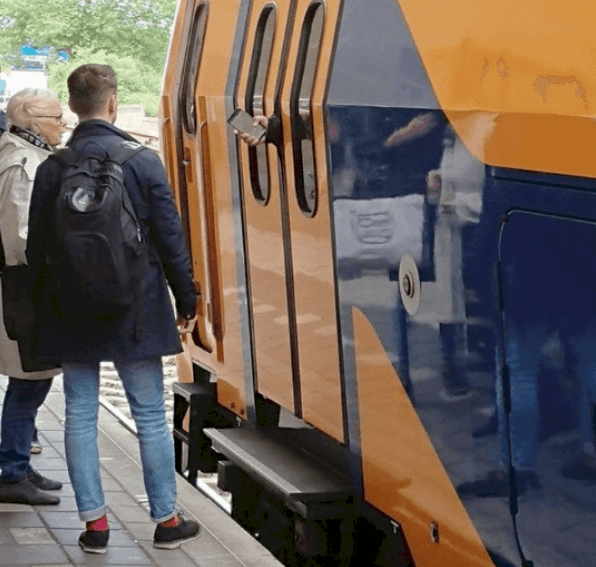 The good news is that the person managed to enter a train that must have been very crowded. Sadly, his phone did not have the same fate. 24. 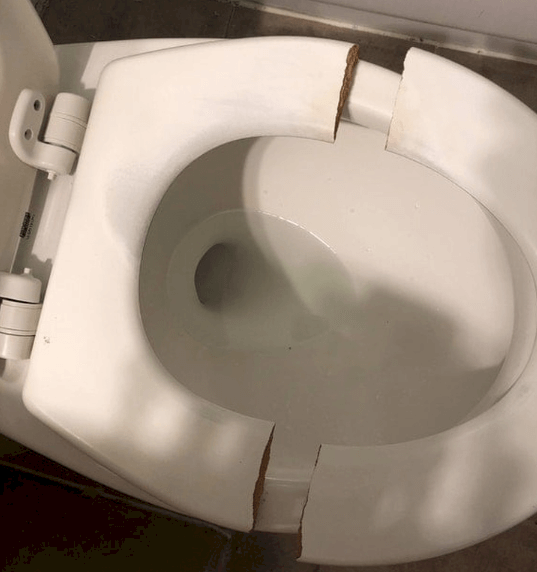 It would be very interesting to know who sat on the toilet to break like that. 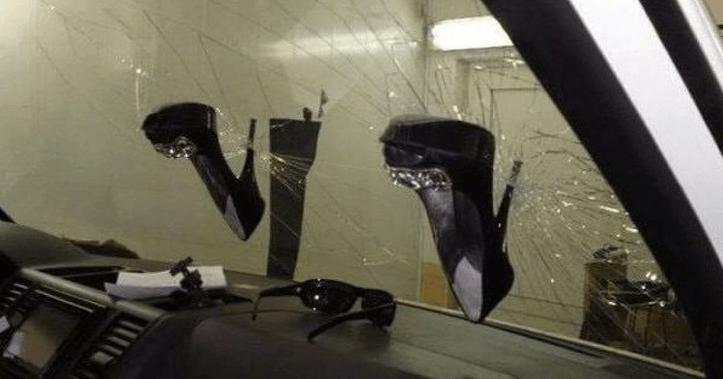 But this one is not so bad; you only need some super glue, and problem solved! 25. 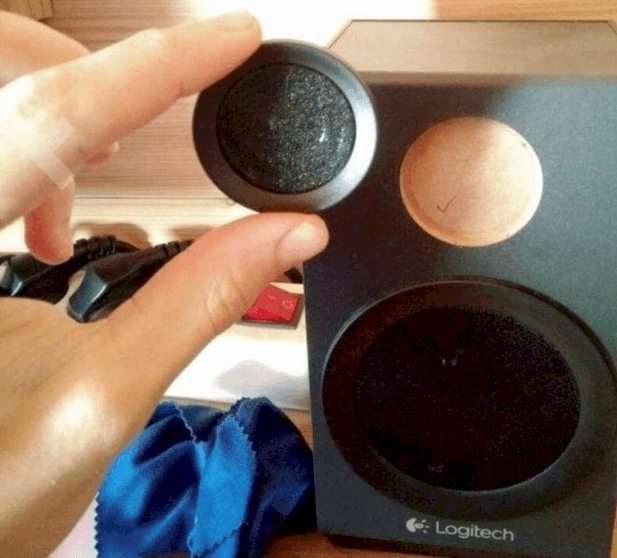 This guy couldn't understand why he couldn't listen to music with his speakers. Five minutes later, he found out the reason. 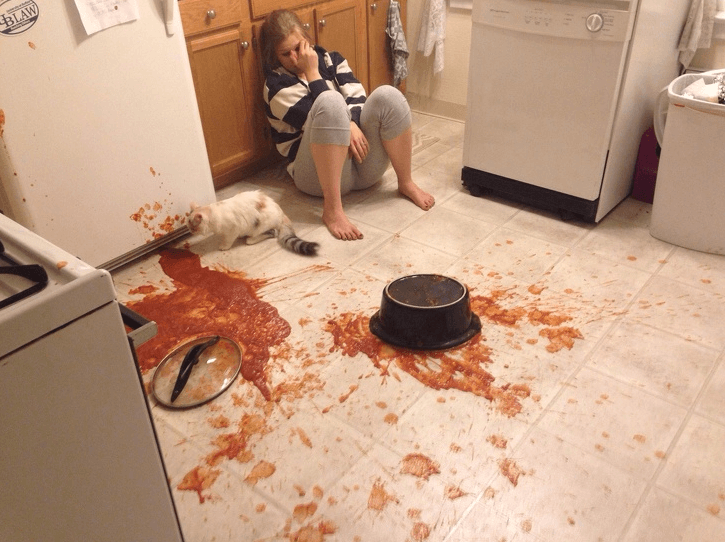 Now that you have seen all these pictures, we hope you feel better about your terrible day. Share this list with your friends to make them laugh and don’t forget to stay tuned to keep reading funny articles like this. With Meghan being claimed as 'the new Princess Diana' and rumors of an upcoming move to Africa happening, the Duke and Duchess of Sussex are keeping us on our toes!